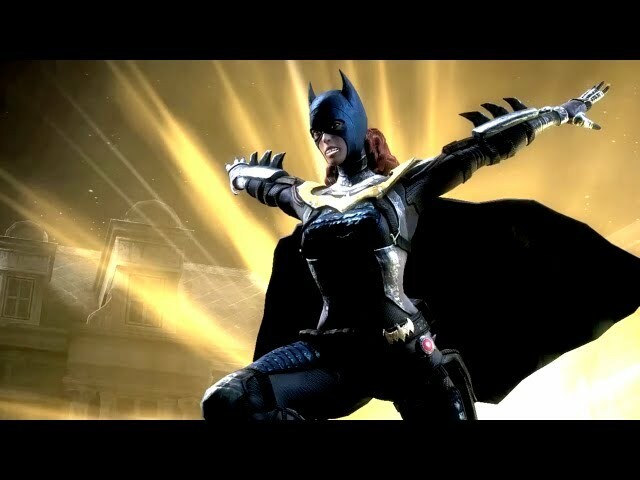 Warner Bros. Interactive Entertainment today issued a press release to announce the simultaneous worldwide launch of Batgirl. Her inclusion in Injustice: Gods Among Us raises the downloadable character tally to two, with an additional two characters set to be unveiled in the coming weeks. Also made available today is the Red Son skin pack featuring skins from Superman’s Soviet alternate reality, as well as the Killing Joke skin pack from the Batman: The Killing Joke comic series. As always Kamidogu has you covered, with full guides to both Lobo and Batgirl now available via our web site and iOS app, featuring biographies, full move lists and ending videos.